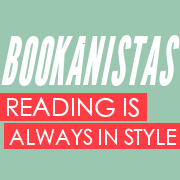 The Bookanistas have been on a little bit of a hiatus, lots of members super busy with writing and revisions, but I’ve done several book reviews on The Nogiku Series by S.J. 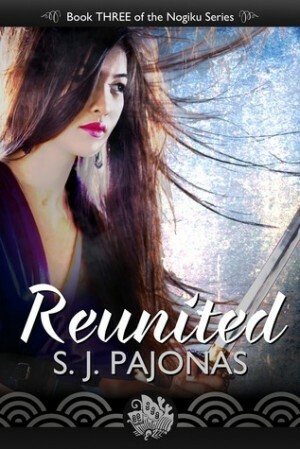 Pajonas and I wasn’t going to leave you hanging with book #3 REUNITED! I know I say it too much (if there is ever such a thing when praising a book or series) but l really love Pajonas’ Nogiku series, particularly because it’s so different than anything else out there in New Adult. It has action, romance, amazing world building and it raises interesting questions that always keep me pondering my own world and it’s future. What’s completely fascinating about book #3 is the world building. Even though this is Sanaa’s first time moving to a new planet, as readers we’ve already been dropped into Pajonas’ amazing world building in her earlier books. 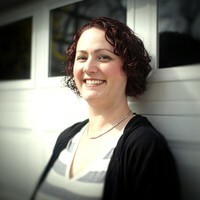 (We know how well she does it–happily she does it again.) But now Sanna and her friends and family have traveled across light years, to their future, their next adventure. 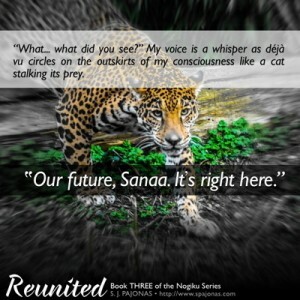 I love how we see everything for the first time through the eyes of the inquisitive Sanaa. One of my favorite thing in the book is her “unique” relationship with animals–something she had no exposure to on her last home. Additionally, I’ve always been a fan of Pajonas’ ability to seamlessly incorporate LGBT characters into her story. There is nothing preachy or pushed in her approach. There is just a cultural philosophy that includes these differences, while ironically and interestingly highlighting other prejudices. 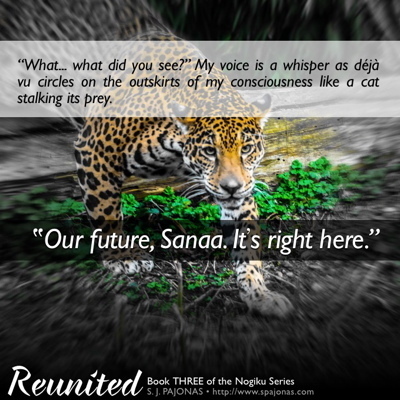 If you haven’t had the chance to read the earlier books in The Nogiku Series, get on it so you can read REUNITED–you’re going to love it! If you could write or read a post apocalyptic book that combines interesting cultures in a unique way, what would you pick? What other post apocalyptic books are your favorites and what makes you love them so much?